Fellow residents of the Virgin Islands, the highest responsibility of any government is to ensure the safety and well-being of the people. For this reason, countries all over the world are working endlessly everyday towards gaining a better understanding of the needs and concerns of citisens, in order to improve their standard of living and overall quality of life. Investments in universal health, education, business development, job creation, and social protection are examples of direct actions to ensure that economic growth can be a source of empowerment for persons from all walks of life. To be most effective in delivering these services timely and accurately, data is important to guide decision-making at all levels. Here in the Virgin Islands, as we work to recover from the natural disasters of 2017 and to make the Territory more resilient, it is vitally important to gain a clearer understanding of people’s living conditions through various means of research. Many of us have been placed in the most vulnerable state we have ever experienced in our lifetime, and some are better able to rebound than others. To make certain that the Territory’s economic recovery and development does not leave socially disadvantaged groups, families, and communities behind, it is important to understand the day-to-day living condition of all segments of society, and to hear directly from the persons most affected. an Institutional Assessment covering a range of government institutions and civil society organisations that provide services which are designed to improve living conditions. More information on each of these activities, and how you can become involved, will be communicated by the members of the National Assessment Team over the coming weeks and months. I encourage everyone to share your input whenever the opportunity is presented, in order for a broad range of voices and perspectives to be heard. The success of this important process depends on your active involvement. On behalf of the Government and people of the Virgin Islands I would like to express sincere thanks to the Caribbean Development Bank (CDB) and the Organisation of the Eastern Caribbean States Commission (OECS Commission) for their financial support and technical expertise. 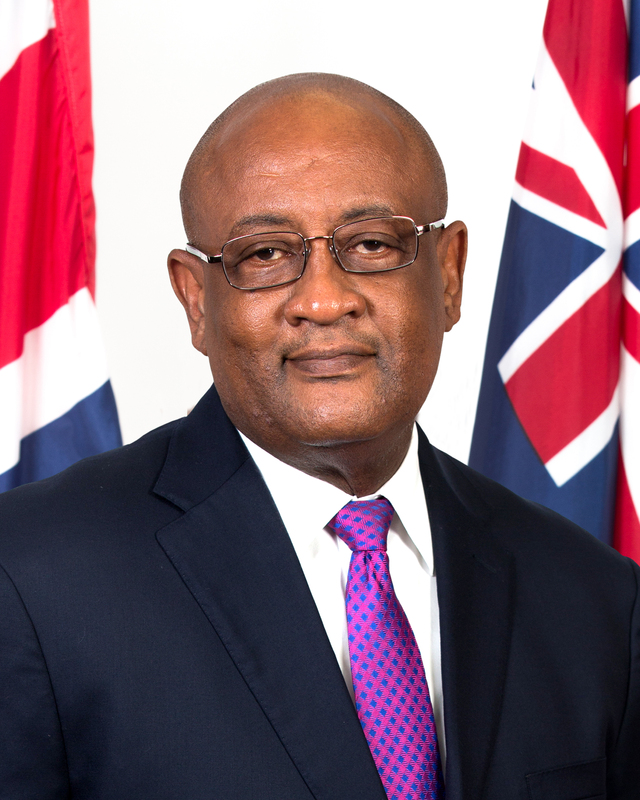 CDB has been implementing assessments of this kind since 1995 throughout the Caribbean, and was instrumental in developing the BVI’s Country Poverty Assessment of 2003. The Country Assessment of Living Conditions will utilize the CDB’s Enhanced Country Poverty Assessment methodology, which goes beyond traditional income-based poverty measures. The study will address multiple dimensions of poverty and human development and will take into account vulnerability to shock, natural hazards, and disaster events. By working together, we will gather the information necessary to formulate policies and programmes to tackle poverty and vulnerability, reduce inequalities, and improve the overall standard of living for present and future generations. We need you to be a part of the solution! I thank you for listening, and for your commitment to making our Virgin Islands stronger, smarter, and better – a place where no one should be left behind.